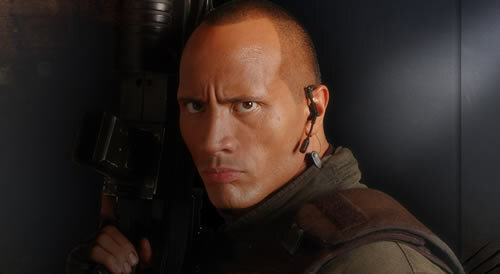 Dwayne "The Rock" gets a leading Role in G.I. Joe 2 - What's wrong? I am a huge huge fan of Dwayne Johnson aka The Rock. The dude is funny and is a very good action star. I also like his page on facebook. So, when I found out that he got a leading role in the upcoming movie, G.I. Joe 2, I was glad of course. I, who has been recently trying to do away with self glorifying, sometimes better, other times not, notice it when people give themselves undue glory because that's something I'm fighting my flesh from doing. The Rock, who could be a role model to many if He did thank God for his success and God-given favor, and could witness to people if he did, didn't. I wish more big names would public come out with their faith in Jesus unashamedly. God could use that to sow seeds that will grow. Is Dwayne "The Rock" Johnson a Christian? I know he's not muslim lol. 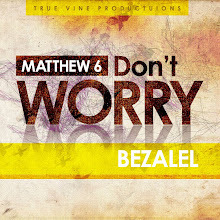 About his salvation? I do not know, but I might have heard the rumors before. So, the only thing wrong is this. I kinda put Dwayne Johnson on a platform ( and of course, he's just a man, believer or not, who struggles with things like sin too maybe) and I shouldn't. He didn't give God glory for getting the role in G.I. Joe publicly, but maybe he did somewhere else. All I'm getting at is this: Always give God glory for big or small things, in big or small places (yes Dwayne, if you read this, you too), just as He always gives you glory and favor wherever you are. If you are alive, give God glory, or the stones will. I don't want inanimate objects praising God for me. God, You're Worthy of all honor glory and praise. Amen.